With the recent decision to bomb a Syrian chemical weapons factory by the United Kingdom, United States and France, debate has naturally turned into the reasoning behind the decisions. Are these interventions worth it? Will we be plunged into a Third World War? This opinion piece delves into some of my thoughts behind the issue and points that I think people are misunderstanding or not considering. This isn’t true. Whilst my inclination is to avoid all intervention and conflict in general, I think intervention needs to be looked at on a case by case basis. Blanket statements about it being right or wrong aren’t very helpful. And there certainly have been successful interventions in the past. In the 1990s, Operation Desert Storm successfully drove the Iraq Army out of Kuwait, peaceful long-term resolutions were eventually found in Rwanda, Bosnia and Kosovo. 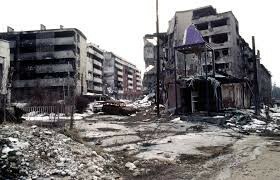 After effects of war in Sarajevo. Afghanistan, you could argue either way. Certainly, for the first six years or so it was looking like a success. The Taliban had been removed from power and Afghanistan was on the road to democracy. The second intervention in Iraq and Libya were unmitigated failures. But we didn’t have boots on the ground in Libya. The West kept out of Syria until 2014 and you cannot really say that helped matters. 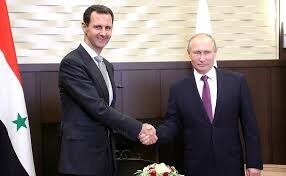 Certainly, if removing al-Assad is the end game then 2013 would have been a better time to achieve that goal, as now the Civil War is all but won for the Syrian President. America suffers from a dammed if you do, dammed if you don’t scenairo in foreign policy. Ask anyone who studied GCSE History at school why the League of Nations failed? One of the first reasons they will say is that America was not a part of it due to their isolationist policy. That is essentially saying the US should have got involved in issues like Manchuria and Abyssinia. And going back to Desert Storm, Kuwait requested help following invasion from Saddam Hussein’s forces. 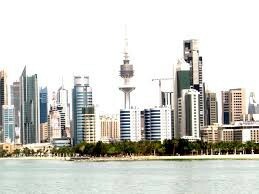 This was a successful intervention with Kuwait being liberated. 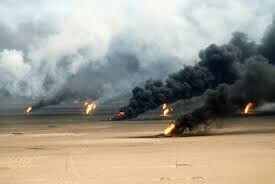 As Iraqi forces retreated down Highway 80 from Kuwait City back to Basra they were meet with heavy air and land fire from coalition forces. The highway has since been given the nickname “Highway of Death” — but once vehicles were over the border, the shelling stopped. 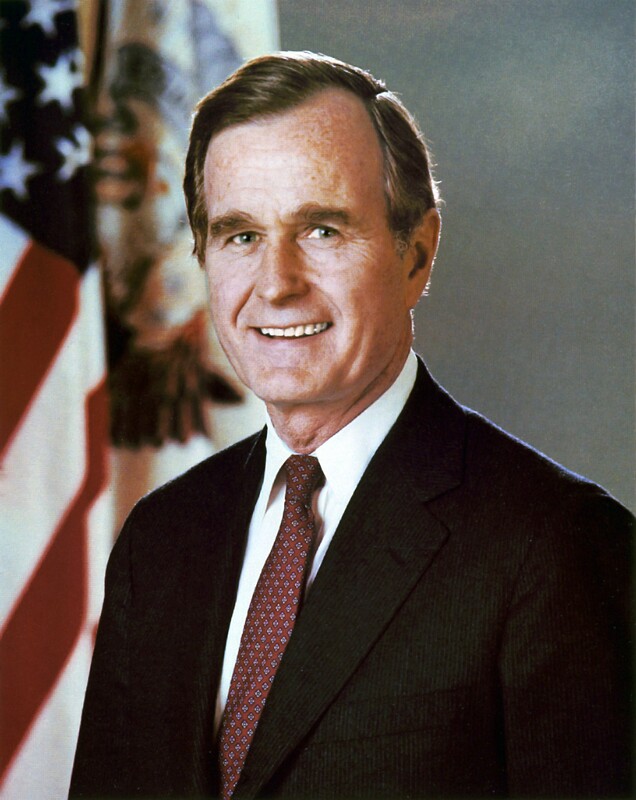 George HW Bush, POTUS at the time was criticised for not following the retreating forces back to Baghdad and removing Saddam from power. This contributed to Bush Sr (below) losing the 1992 election. 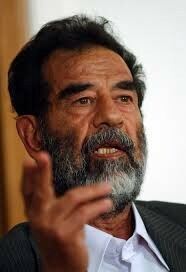 Saddam was in direct conflict with US and its’ allies twice. Hussein himself saw it as a victory, he still had power, he had not been overthrown. He ignored UN resolutions, he allegedly tried to assassinate Bush and attempted another invasion. This has been seen by many as a contributing factor to the decision to go to war in 2003, Bush Jr saw the whole issue as personal after the difficulties his father had faced. The argument for the Iraq War, officially was the the regime had nuclear weapons with capabilities to harm the West. This was different to the argument to invade Afghanistan, who were believed to be harbouring Osama bin Laden in the aftermath of 9/11, however he was later found in Pakistan. One point people are not considering is the WMD’s argument was probably not necessary. If Saddam did not have nukes with the capability to hit Western cities, does that mean we should have waited until he did before striking? The main difference between 2003 and 1990/91 was in the latter they was consensus, 39 countries were all in agreement that the Iraqis could not be allowed into Kuwait and this involved nations on both side of the Iron Curtain. 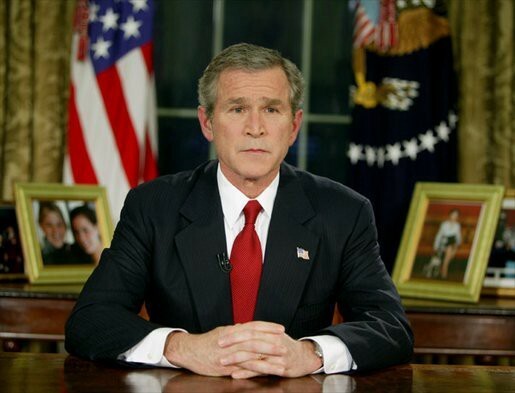 The plan was executed without a hitch, though the argument that Bush ended the war too early still remains. In 2003, there was none. There was no clear plan, no consensus, French President Jacques Chirac refused to back action, although this at the time was responded to by allegations that French businesses and politicians had made deals regarding Iraqi oil. This is a point often argued against the most recent intervention. 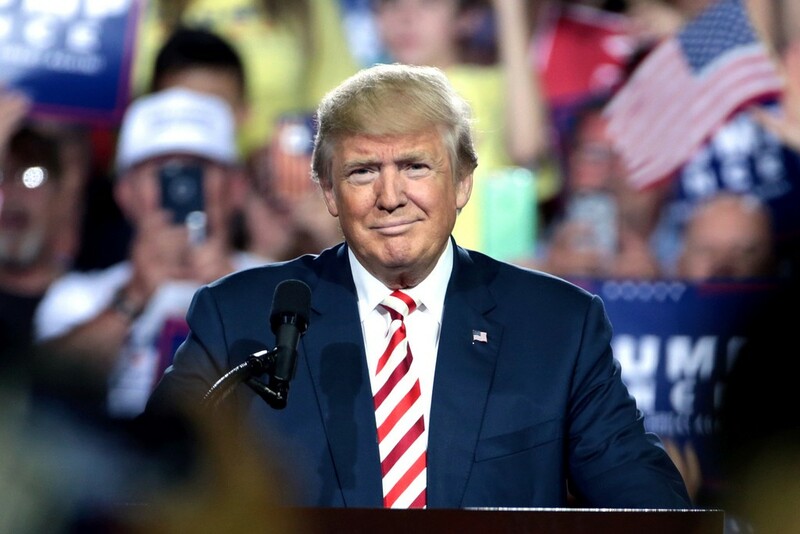 What we have seen in the United States is hypocrisy, Donald Trump changing his position on interventionism and supporters on both sides of the spectrum, changing their mind because it is now Trump not Obama waging war in the Middle East. Ignoring the sheer juxtaposition that a supposed Russian stooge is waging war with the nation, the threat of war with Russia is not as clear cut as it may seem. There has been a violent war of words yes, but there was one between Russia and Turkey when Russian planes in Syria were shot down, yet Putin and Erdogan repaired that with a simple apology and a phone call. Lastly, Russia and the Syrian regime may be allies, but it’s not because of a common ideology (at least, not since the days of the USSR), common language, culture or religion. It’s not because Putin is best friends with Assad and thinks he’s a cool guy. It is because the relationship is strategically and economically beneficial to Putin and the Russian Federation. If Trump and his allies are able to offer Russia a deal in that is more strategically and economically beneficial, Putin would take it without a second’s hesitation. Russia may have an advanced army but at home, his economy is stagnating. He is still threatening to take on the military might of the most powerful nations on earth, but when it comes down to it, would he risk everything that he has built, his power for someone like al-Assad?